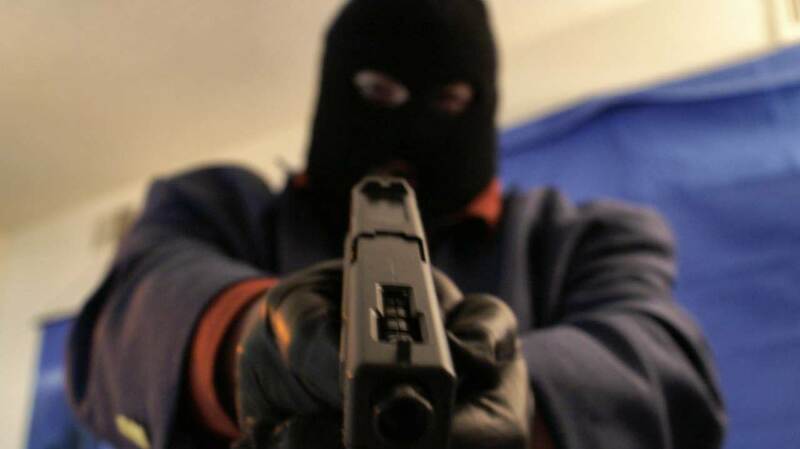 Gunmen on Sunday August 13, allegedly struck at the Assemblies of God Church on the Oguta road Onitsha, Anambra state killing one policeman and a civilian. Punch reports that the incident happened seven days after gunmen attacked St Philips Catholic Church, Ozubulu and killed no fewer than 13 persons and injured 27. Source gathered that an eyewitness account reported that the gunmen had momentarily stopped at the Assemblies of God Church, but on sighting some policemen at the church, opened fire on them. “When the firing became too hot, the policemen abandoned their patrol vehicle and ran away for safety. “The gunmen moved to their patrol van and took a gun belonging to the policeman they killed. “I saw two of the gunmen but I can’t say how many they are in number", an eyewitness said. Another eyewitness said, “Gunmen on Okada(motorcycle) shot a policeman and collected his rifle. They also shot dead an Okada man while escaping, and the passenger he was carrying was injured. The policeman was the one armed among his colleagues ; they were providing security while church service was going on at Assemblies of God Church, Oguta road Onitsha. The Anambra state Commissioner of Police, Mr Garba Umar confirmed the incident to journalists. He said it was not an attack on the church, adding “My men were on patrol near the church when they were attacked by some gunmen. It was not an attack on the church, in the real sense of it”. The commissioner confirmed that the hoodlums took away a rifle belonging to the slain cop. A Facebook user, Aniede Obinna Daniel said that the shooting did not occur in a church and that a man on a bike going to church along uguta road was shot by some guy with gun and the bike man but the bike man has something that protected him so the passenger dead. According to him, "Aniede Obinna Daniel Something you guys did not understand is that the shooting is not in a church its a man on a bike going to church along uguta road some guy with gun block and short the man and the bike man but the bike man has something that protected him so the passenger dead. The Minister of Labour and Employment, Dr Chris Ngige had on Saturday August 12, said the Federal Government would work out modalities on how to secure places of worship in the country. Leading a federal government delegation to commiserate with the people of Anambra State on the Ozubulu shooting, Ngige said that had become expedient following incessant attacks on places of worship. Meanwhile, Source had previously reported that residents of Ozubulu community where a gunman killed scores of worshippers at the St Philip’s Catholic Church have expressed fears that opposing gangs might retaliate over the killing of their relatives.